Coaches can have a very positive influence in young lives! Show your appreciation for the effort and time a favorite coach has put in with the female coach personalized Christmas ornament featuring a perky, athletic design. 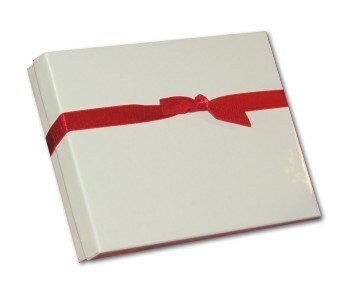 These coaches ornaments personalized as special mementos include the custom details you provide. One of our lettering pros will handwrite or paint them in a stylish font. There's room on the back for us to add a longer message from you. 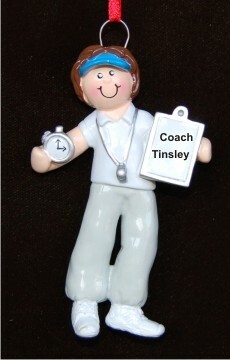 The women's coach personalized Christmas ornament is an ideal personalized coach gift for sports right through college. It arrives in our plush velvet drawstring bag.